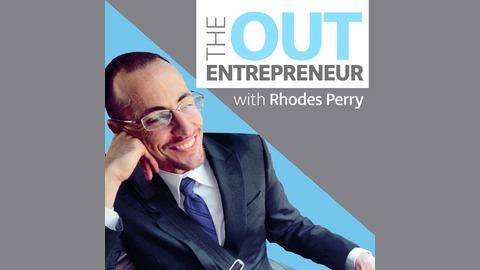 The Out Entrepreneur is a weekly Podcast where Rhodes Perry connects with today’s most authentic LGBTQ entrepreneurs. The show was created for you, the LGBTQ entrepreneur, business owner, or start-up founder. It was also designed to inspire more people to consider the entrepreneurial journey. 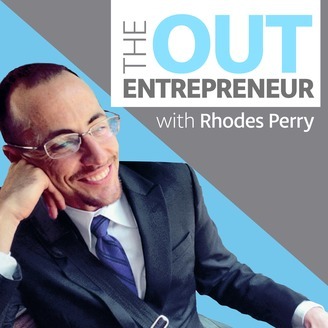 During your daily commute, workout, or leisure time, allow Rhodes Perry to share actionable advice, and introduce you to some of the 1.4 million LGBTQ entrepreneurs crushing it in business, all while bringing their whole selves to work. Each episode explores the journey of the successful out entrepreneur who reflects on the ups and downs of building their business, all in an effort to inspire you to take action, and unapologetically be your authentic self 100% of the time. · Who is Seth, and what does his business do? · What motivated Seth to start his own business? · How does Seth empower LGBTQ communities? · How can you get in touch with Seth and his business?